German photographer and friend Mascha Artz, has released a book titled: VEGAN NY. A lot of the photos featured in the book where shot at my old building (538 Johnson) in Brooklyn. 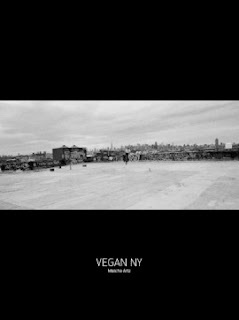 Please support Mascha and purchase a copy of VEGAN NY.